Prop. 8 is gone—for good. 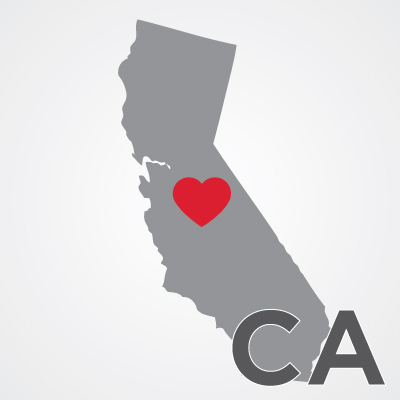 Gay and lesbian couples can once again get married in California. This time, it’s permanent. There’s nothing anyone can do to take it away. This past weekend, I was at San Francisco City Hall where volunteer clerks and justices of the peace made sure every couple that showed up could get married. It was an incredibly moving experience. Loving couples—who have waited so long—were finally able to exchange their vows and have them legally recognized by the state. And once they said “I do,” they were showered with flowers and an eruption of applause. Because of the work we’ve done together, we’ve forever changed people’s lives. The outpouring of support from people like you—our generous donors and vocal advocates—made our victory over Prop. 8 possible. Along every step of the way—from the historic District Court trial to the United States Supreme Court—together, we brought marriage equality back to California. And now the public debate about marriage equality has been decided. Our nation’s High Court—and a majority of Americans—is on our side. From our lead co-counsel, the incomparable Ted Olson and David Boies, our plaintiffs, the newly-married Kris Perry & Sandy Stier and Paul Katami & Jeff Zarrillo, and everyone on the AFER team, thank you.